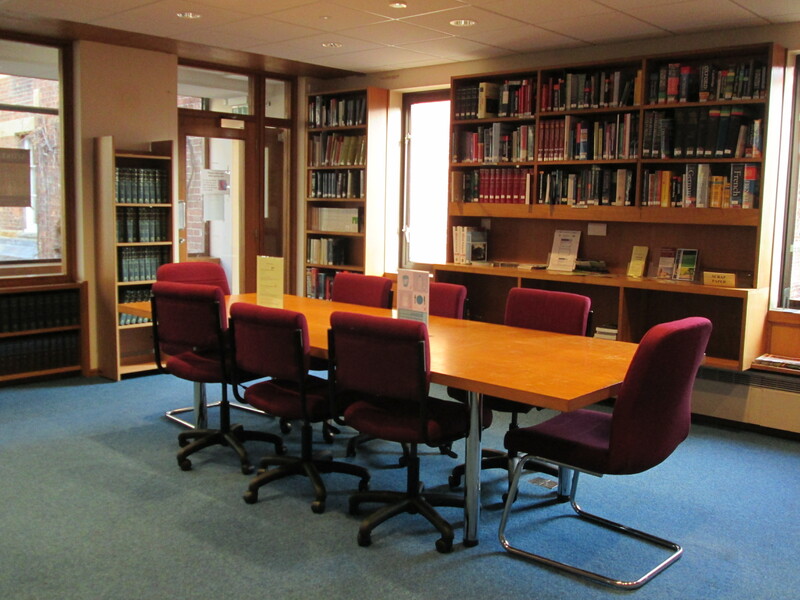 We hope you like our new chairs in the reading room and will find them comfortable. They are height adjustable. For those of you who liked the old chairs, we’ve had four refurbished to fit the new look. We are very grateful to the Friends of Lifelong Learning who have made a substantial contribution to the cost, with Bodleian Libraries supplying the rest. 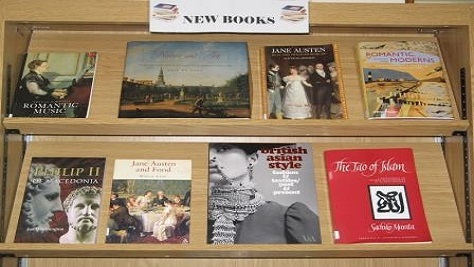 Migration to New Worlds, the result of collaboration between Jisc and Adam Matthew, documents the emigration of peoples to the United States, Canada and Australasia during the period 1800 to 1924, although there are documents from the eighteenth century and also later materials. Mainly focusing on European emigration, the resource includes material on English, Scandinavian, Irish, Italian, Jewish, Polish and Scottish experiences along with a wealth of material covering Chinese and Japanese movement to the United States. The majority of the collection comprises unique manuscript correspondence, diaries and travel journals, providing eye-witness accounts and experiences of emigrants across the World. It is also rich in visual content. Topics covered include: motives for emigration; assisted migration schemes; social conditions and organisation in ports of emigration; ships and shipping lines involved in emigration; government legislation for emigration and immigration; settlement, naturalisation and choice of location; maintaining identities. This collection of primary sources provides an important and multi-faceted resource for students, teachers and researchers from a diverse range of academic disciplines, including migration studies, history, sociology, law, economics and postcolonial studies. Migration to New Worlds is now available via SOLO and OxLIP+. It can be accessed in the Library and in the Resources Room at Ewert House, and remotely by all full University card holders using Single Sign On.